The Framingham Study showed that for every rise of 1 mg/dL of HDL cholesterol, there was a 2% drop in the risk of an MI. 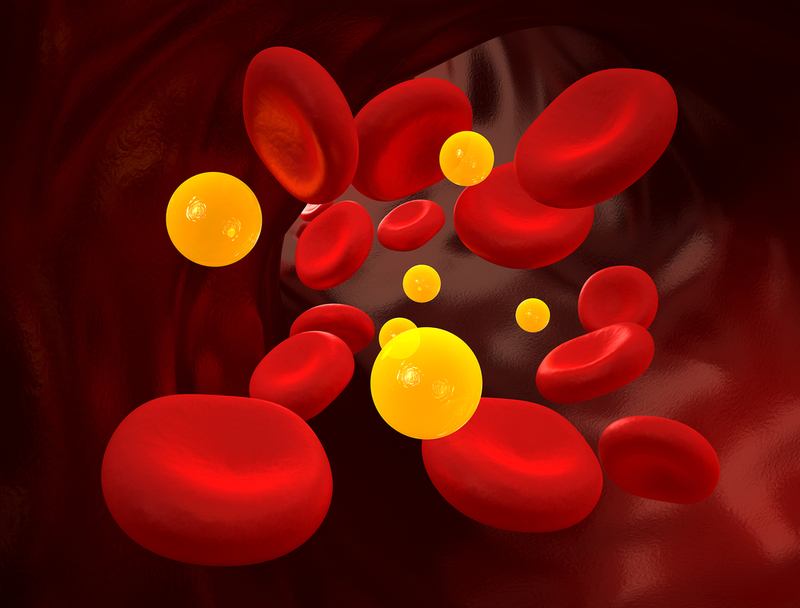 However, not all HDL cholesterol is protective. HDL's protective effect depends on the environment in which it exists. In premenopausal women, generally HDL is protective. However, in postmenopausal women who have the metabolic syndrome and a chemical environment characterized by high triglycerides and inflammation, the HDL that forms is smaller and denser and does not participate in reverse cholesterol transport nearly as well. HDL is being asked to do a job it is no longer capable of doing. There is no value in adding niacin to statin therapy for this group of patients...it doesn't lower the risk of MI or stroke even if HDL goes up. This is particularly true in women with LDL levels in the range of 70.